What We Say Matters: The Unseen Scars of Verbal Abuse – W.O.M.A.N., Inc.
Verbal abuse leaves no acute or visible marks of violence. No bruises or physical evidence to heal from. It leaves invisible traces of trauma that take much more time and support to heal. The insidious and manipulative nature of verbal abuse often makes dangerous and unhealthy relationships more difficult to leave. Undermining self-confidence and emotional independence, the abuser’s control tactics often convince the survivor that the abuse is either their fault or deserved for whatever negative traits their abuser is labeling them with. 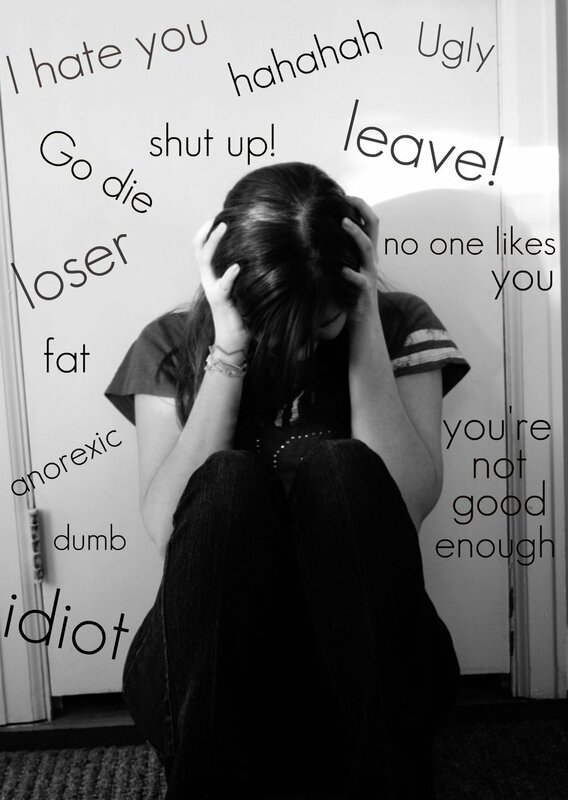 The alienation associated with verbal abuse leads to depression, fear and often a sense of helplessness or worthlessness. Survivors of abuse within relationships often have a more complicated recovery from the emotional abuse they have experienced because of these feelings. Why don’t we hear about Verbal Abuse more often? Since the effects of violent and abusive language are not easily seen, there is often no public or social context for the kind of internal battle that occurs in an abusive relationship, much less surrounding the emotional well-being of an individual. Depression and withdrawal are seen as personal problems. These effects are an outward expression of internalized abuse, which does not necessarily implicate the abuser outright. Verbal abusers, as manipulators, often have a charismatic social persona that reinforces the survivor’s and their support system’s inability to make the connection between the things that happen in the private space of their relationship. Especially since many individuals experiencing verbal abuse internalize the trauma, their closest relatives and friends may have no knowledge of what is happening in their relationship. Identifying verbally abusive relationships can be incredibly difficult for both the person experiencing the abuse and the loved ones who make-up their support system. The silence surrounding changes in behavior or the experience of depression and withdrawal, being unhappy and less enthusiastic about the things that used to be fun can be caused by a lot of different life circumstances. What can we do about Verbal Abuse? Validate experiences and the emotions about those experiences. Empower by sharing information on the dynamics of violent relationships, power and control, and the cycle of violence. If you think someone you know is experiencing verbal abuse or domestic violence of any kind, you can use your excellent verbal skills to let them know about some resources where they can find advice, help with safety planning and support. Tagged abuse, advocacy, awareness, domestic violence awareness, education, empowerment, W.O.M.A.N. Next postRing in the New Year by Exploring the Power of Writing! A reminder to all of us from W.o.m.a.n. Inc’s blog about the insidous and invisible damage verbal abuse leaves in its wake. So many think that just because you cannot see the scars and hurt like you can with physical and sexual abuse it’s not abuse. However, it is, I believe, abuse in its worse form, because without a single instance of touch, it can destroy us and shatter not only our hearts but the value and respect and love we once had for ourselves. I also believe it is the hardest form of abuse to recover from, because what we learn over the course of time can take even more effort for us to not only reverse and purge but to fill in the space with positive things. Be kind and loving to yourselves. Speak about the verbal / emotional abuse you have endured, so that you can unburden your heart and also let others knows that they are not alone. Only with love and support can we heal.